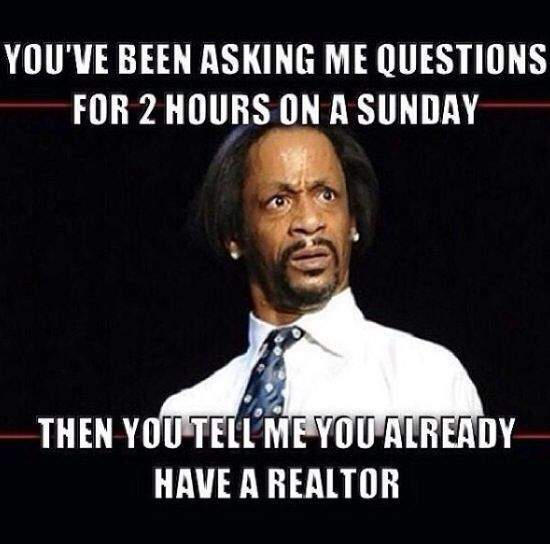 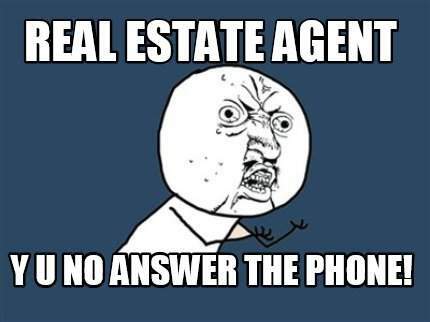 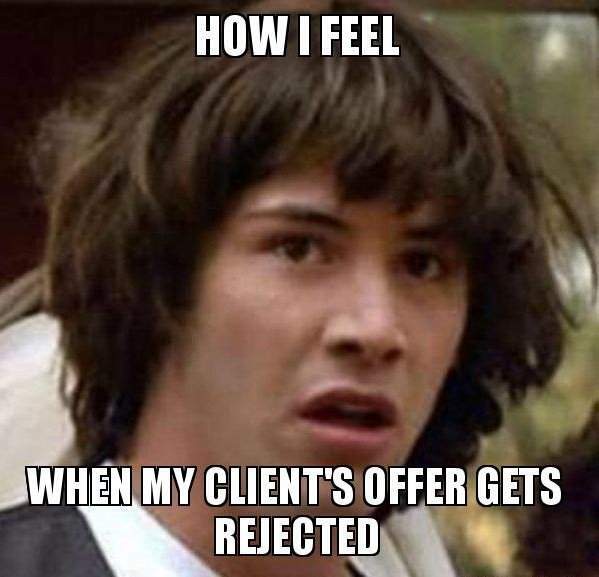 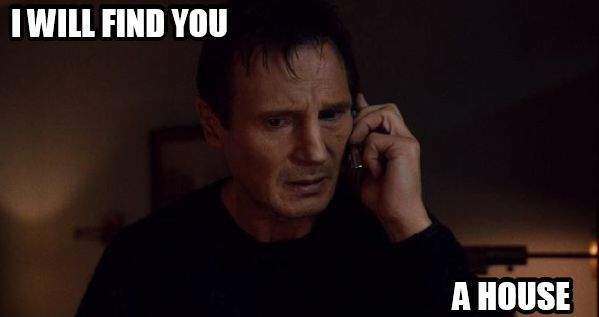 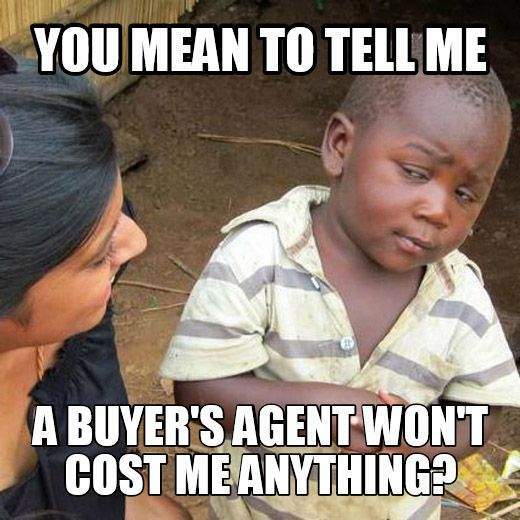 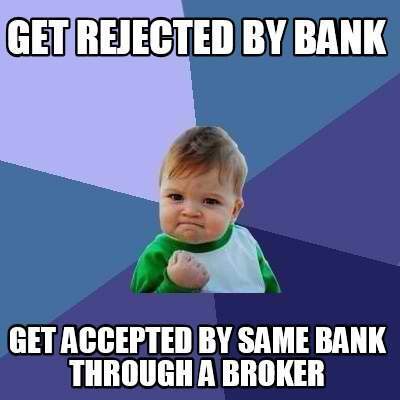 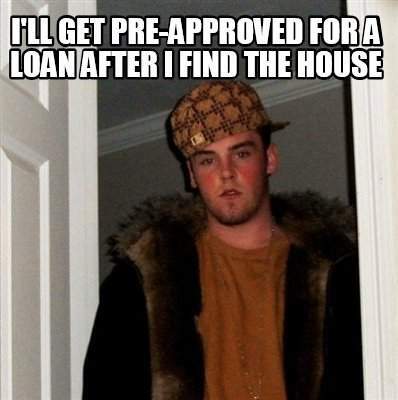 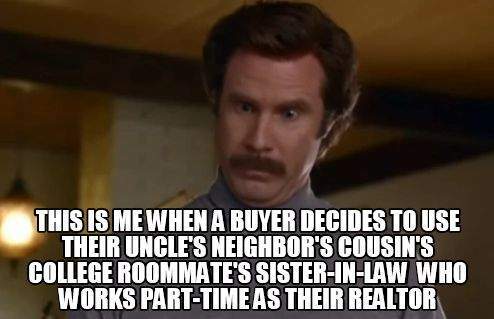 I’m always seeing memes for other professions and thought it worth while to compile some memes for Realtors. 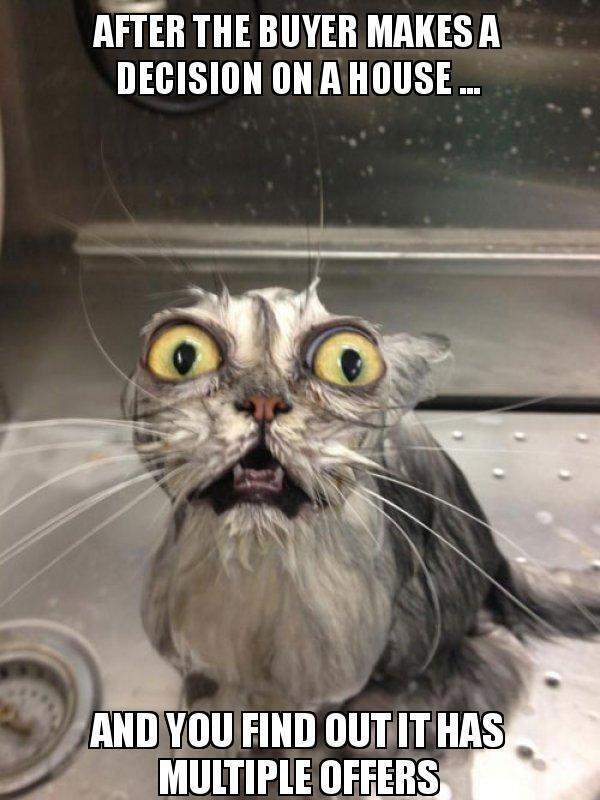 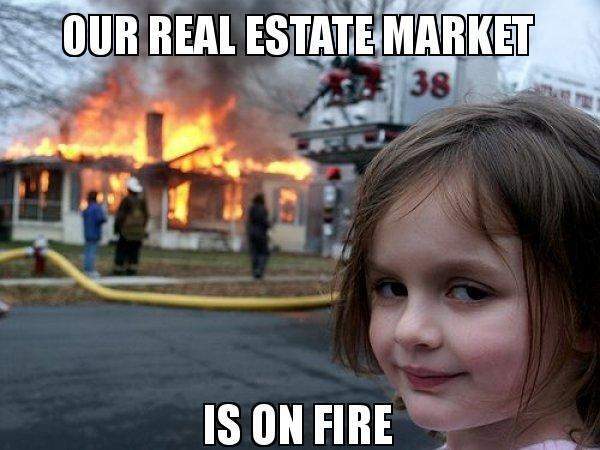 Real Estate can be stressful. 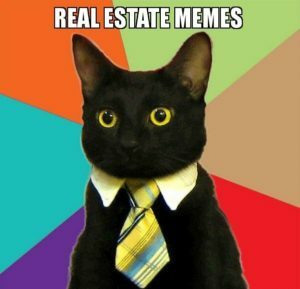 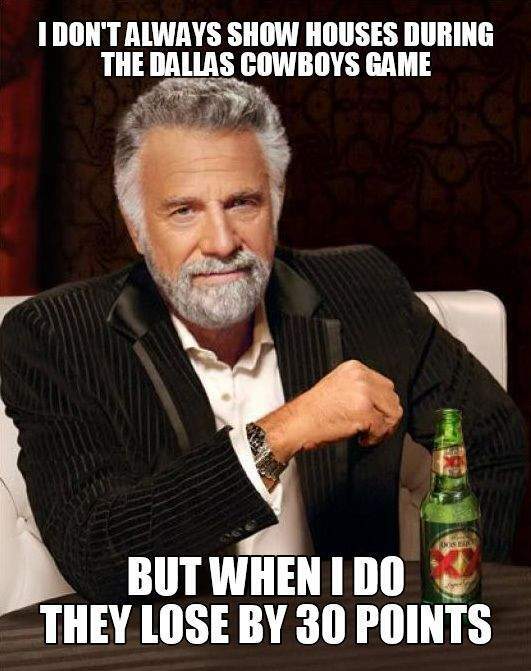 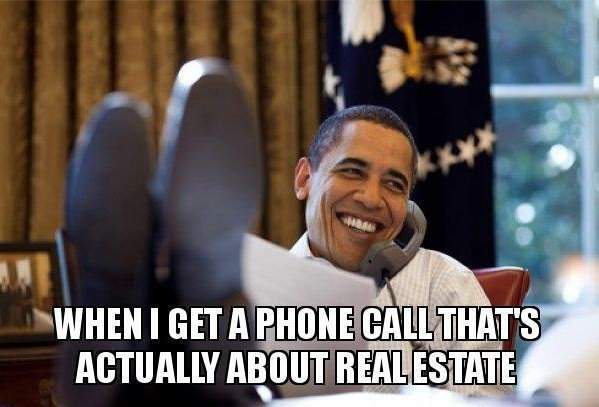 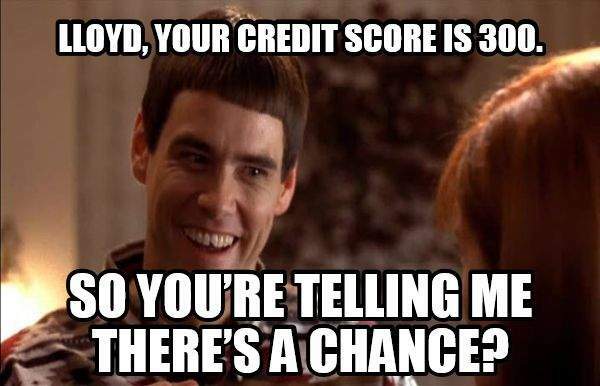 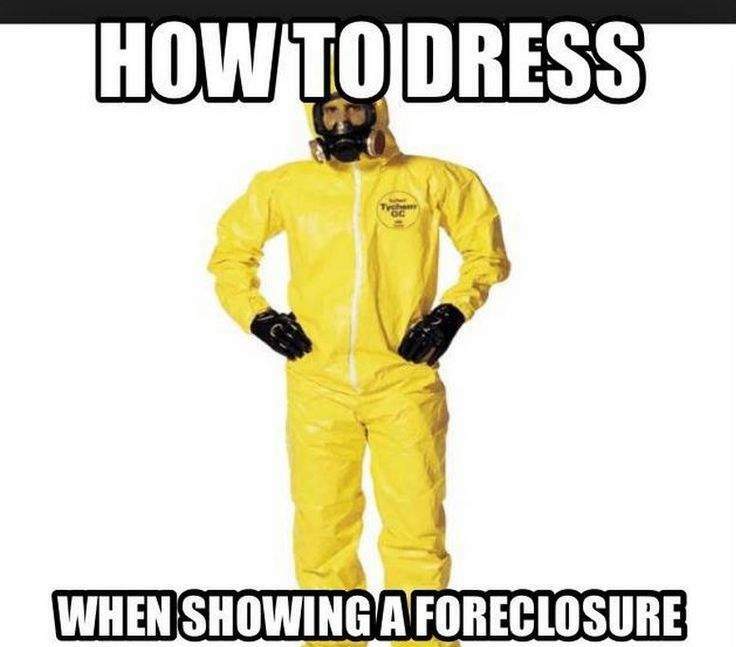 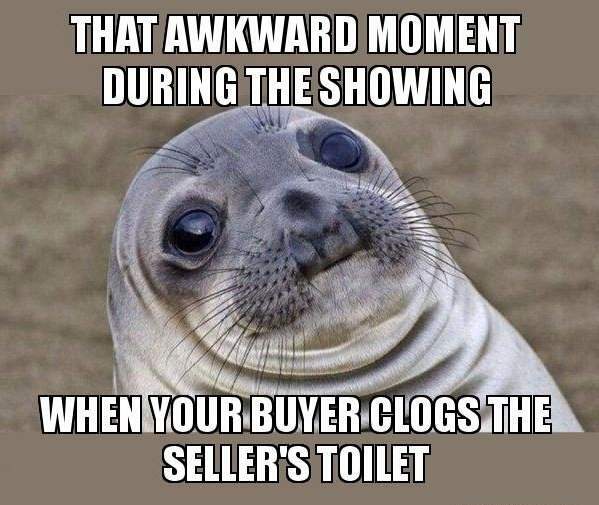 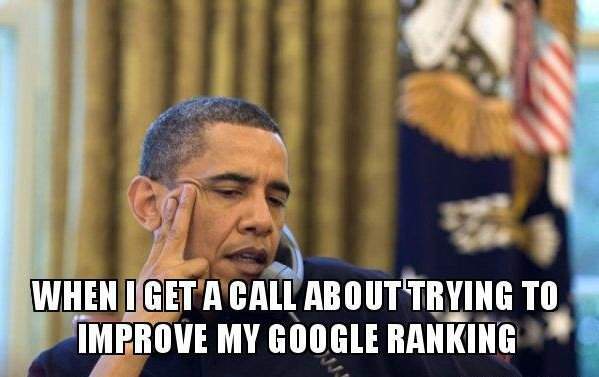 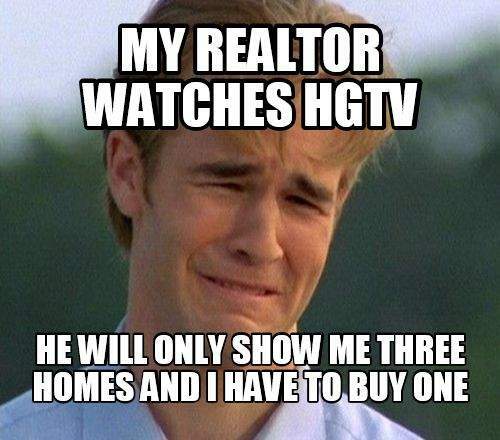 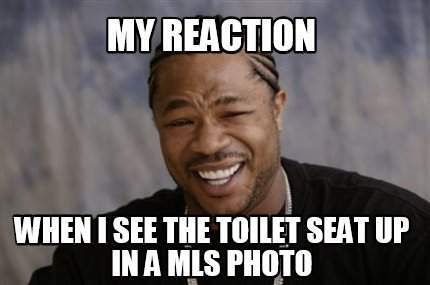 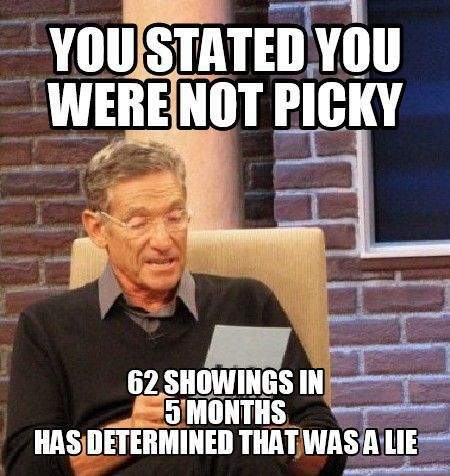 It’s good to just sit back and laugh sometimes, which is what you’ll hopefully do with these funny real estate memes.